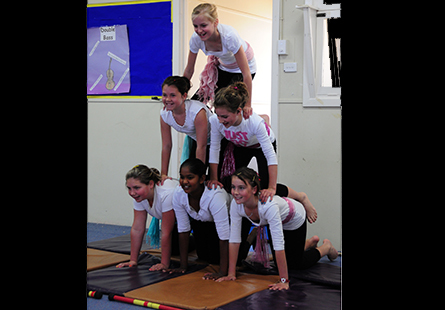 A variety of arts and circus skill workshops is a great way of learning and being entertained. Students have an opportunity to develop their creative talents, gain confidence, hand-eye coordination, working in groups, learning new skills and concepts. Workshops enhance students’ concentration, motivation and imagination, while having lots of fun. Includes: all materials required to do the appropriate workshops. Duration: 45 mins to 1 hr. Drop in workshops 3 hrs. Space requirements: for art workshops – appropriate tables and chairs for the amount of students who will attend. For circus skills – a spacious room or hall is required.